Automotive Companies Are the Least Trusted. What Can You Do to Gain Trust & Increase Conversions? 42% of Americans don’t trust brands in general  and automotive companies are some of the least trusted . So what is the most influential factor that decrease a consumer’s trust in a brand? Studies revealed that inconsistencies between a brand’s website and their ads was the number one cause of decreased trust in a brand. Greater consistency between a brand’s ads and their website, both in look and feel as well as in information provided, is not only instrumental for creating a good user experience, but is also directly correlated with increased trust and increased conversions . If you’re utilizing any form of promotional message or ad, with the exclusion of textual search ads on Google or Bing for example, it needs to be consistent with the look and feel of the rest of your website. This is especially important if the promotional or incentive message opens up a new tab or window. Inconsistencies in the appearance of those messages could very easily lead people to be skeptical of the legitimacy of the offer, thus rendering your offer ineffective, and diminishing their trust in your brand. In ads both on and off your site, the actual message has to be consistent with the information that consumers can find on your website. In various studies conducted, 91% of respondents stated that they “do not trust websites that contain errors or mistakes” , and 98% of consumers abandoned their cart due to inaccurate, outdated, or incomplete information on the site . In yet another study conducted, 73% of respondents stated that they lose trust in a brand when there are discrepancies in their ads . Inconsistencies in messages can lead to confusion or frustration, once again diminishing trust and decreasing likelihood of conversion. This underlines the importance of maintaining complete accuracy in your ads. With Dynamic Visitor Promotions’ (DVP) Limelight feature, we can create vehicle ads from your SRP that changes dynamically to target troubled units or based on what is being searched, for example. It is a way to merchandise units. We set criteria for the ads, such as only the newest cars, the oldest, or the ones with the fewest VDP counts. Limelight then dynamically changes the ads on your website every time a page loads, based on the criteria you set. If a car on your list were to be sold, Limelight will then automatically adjust the list so you will never have to worry about having outdated ads again. For more information on Dynamic Visitor Promotion (DVP) and how you can use it to foster trust, increase conversions, and more, visit us at https://dealerwebb.com/promowebb-dvp/promotional-advertising and schedule your free demo today! Bahl, Manish. "Losing Consumers Trust in a Digital World? It's a Risky Business. "Digitally Cognizant Blog. Cognizant, 9 Sept. 2016. Web. 21 July 2017. <https://digitally.cognizant.com/losing-consumers-trust/>. Freud, Aliza. "The Erosion Of Trust And What It Means For Brands." MediaPost. MediaPost, 24 Feb. 2017. Web. 21 July 2017. 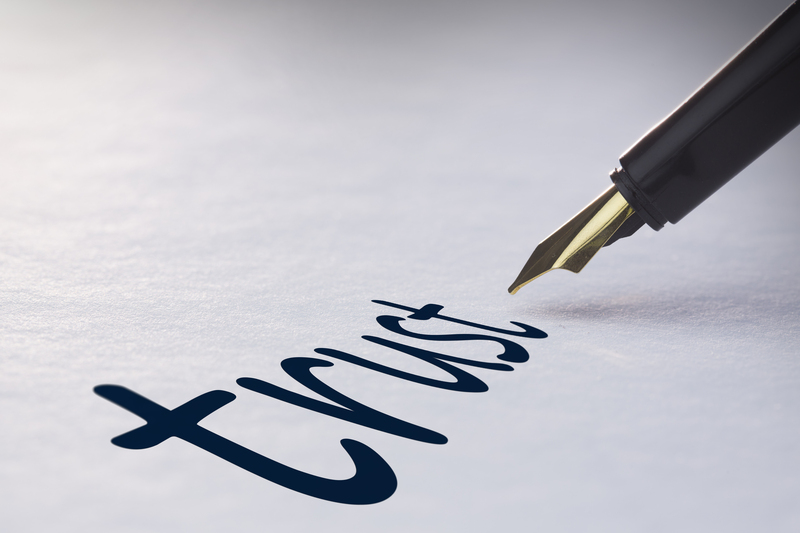 <https://www.mediapost.com/publications/article/295854/the-erosion-of-trust-and-what-it-means-for-brands.html>. Lee, Jessica. "73% Lose Trust in Brands Due to Inaccurate Local Business Listings [Survey]." Search Engine Watch. Click Z Group Limited, 08 Apr. 2014. Web. 21 July 2017. <https://searchenginewatch.com/sew/study/2338839/73-lose-trust-in-brands-due-to-inaccurate-local-business-listings-survey>. Kane, Laura. "3 Simple Ways to Personalize Content by Referral Source." HubSpot. HubSpot, Inc., n.d. Web. 28 July 2017. <https://blog.hubspot.com/marketing/personalize-content-by-referral-source>. Kesler, Alexander. "7 Uncommon Conversion Rate Optimization Tactics." Search Engine Journal. Search Engine Journal, 16 June 2017. Web. 28 July 2017. <https://www.searchenginejournal.com/uncommon-cro-tactics/197221/>. Pollack., Judann. "Hey, Brands: Almost Half of Americans Don't Find You Honest." Ad Age. AdvertisingAge, 03 Apr. 2017. Web. 21 July 2017. <http://adage.com/article/special-report-4as-conference/mccann-survey-finds-half-america-trust-brand/308544/>. "Reimagining Commerce Report." Episerver. Episerver, 16 Jan. 2017. Web. 25 July 2017. "What Erodes Trust in Digital Brands?" Neustar. Neustar, Inc., 2015. Web. 21 July 2017. <https://ns-cdn.neustar.biz/creative_services/biz/neustar/www/resources/whitepapers/it-security/ponemon-report-2015.pdf>.